Supermassive black holes are found at the centres of many, if not all, galaxies and are millions to billions of times more massive than the Sun. 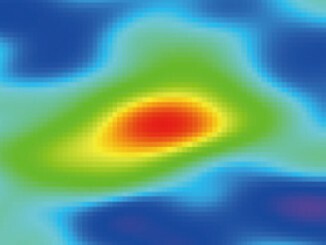 Quasars are particularly active galaxies hosting SMBHs that shine across enormous distances as material is pulled inward and heated to extreme temperatures. A research team led by Yoshiki Matsuoka of Ehime University found, on average, one supermassive black hole in every cube of space measuring a billion light years on a side. All of the 100 quasars found in the survey, including the 17 already known, are roughly 13 billion light years away. The Big Bang occurred 13.8 billion years ago, so the quasars are shining when the universe was just 5 percent its present age. 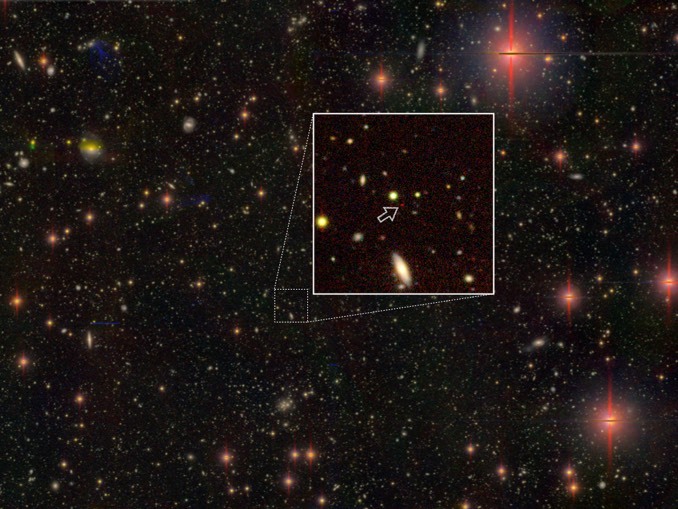 The quasar found at a distance of 13.05 light years is the second oldest ever seen. 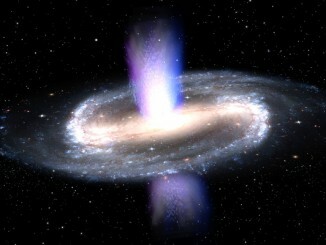 While the 83 newly discovered quasars mark a significant increase in the number of supermassive black holes known to exist in the early universe, it is not enough, the researchers say, to explain the reionisation that occurred when the first stars, galaxies and black holes began forming. The epoch in question took place when the hydrogen gas permeating the early universe was almost completely ionised. It is not yet clear what powered that milestone event. 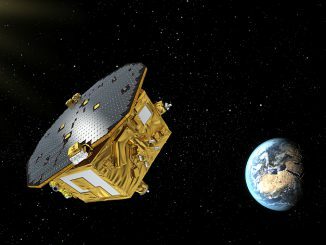 LISA Pathfinder, a mission led by the European Space Agency with contributions from NASA, has successfully tested key technology needed to build a space-based observatory for detecting gravitational waves. These tiny ripples in the fabric of space, predicted by Albert Einstein a century ago, were first seen last year by the ground-based Laser Interferometer Gravitational-Wave Observatory (LIGO). ESA’s XMM-Newton X-ray space observatory has found a wind of high-speed gas streaming from the centre of a bright spiral galaxy like our own that may be reducing its ability to produce new stars. The Seyfert galaxy, known as IRAS17020+4544 and located 800 million light-years from Earth, has a supermassive black hole at its core with a mass of nearly six million Suns. 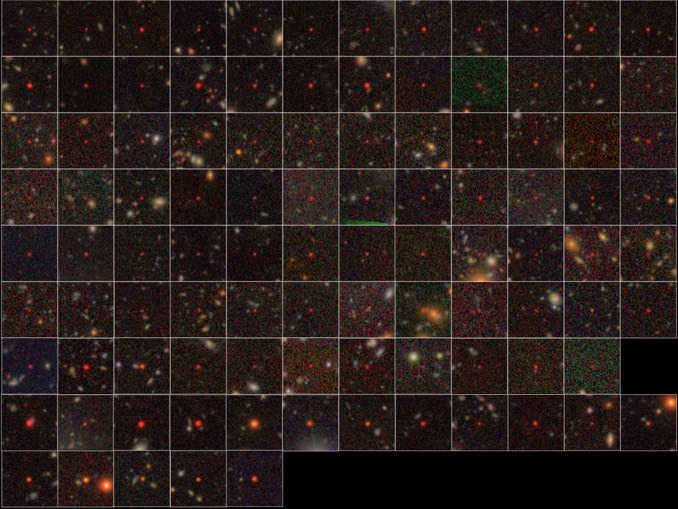 In general, the larger a galaxy’s mass, the higher its rate of forming new stars. However, every now and then a galaxy will display a burst of newly-formed stars that shine brighter than the rest. Researchers using the Atacama Large Millimetre Array (ALMA) have found that galaxies forming stars at extreme rates 9 billion years ago were more efficient than average galaxies today.